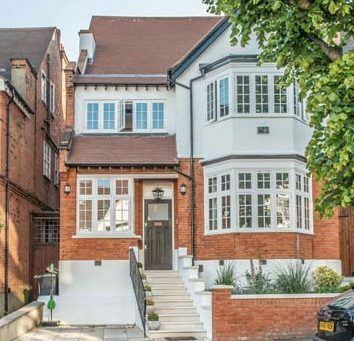 This glamorous yet comfortable three story property in North London excites right from the ground floor up until the converted loft space. The extent of the quality and craftsmanship is seen in the flawless staircase, luxury kitchen and dining area and garden/ patio. The property is wired for sound, audio-visual entertainment and internet access at the highest specification, making it ideal for family life. As well as having 24-hour surveillance around the entire house including the front and back of the property.